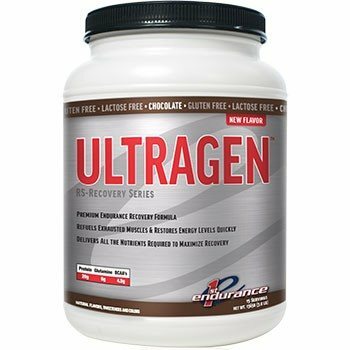 ProLineSportsNutrition.com - 2017 First Endurance Ultragen Recovery Drink 2 Tub Combo Special! 2017 First Endurance Ultragen Recovery Drink 2 Tub Combo Special! Directions For First Endurance Ultragen: Mix two heaping scoops with 12 fl. oz. 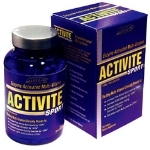 of water immediately following long or exhaustive exercise.